QuickBooks is a small business finance and accounting software package with optional online banking. QuickBooks helps you to manage your finances by automatically reconciling banking statements, downloading transactions and matching accounts you set up and offering optional bill pay. 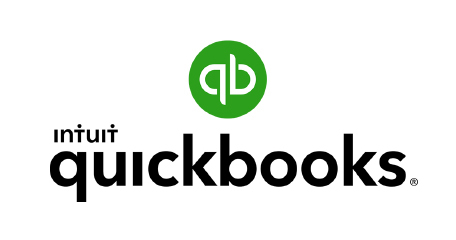 QuickBooks introduces students to electronic bookkeeping and accounting using QuickBooks. The students will learn how to install and set up the software, set up a set of company books, create data files, make journal entries accounts receivables, accounts payables, inventory and bank reconciliation.